MARQUETTE– A month long campaign put on by local organizations was a success according to its organizers. 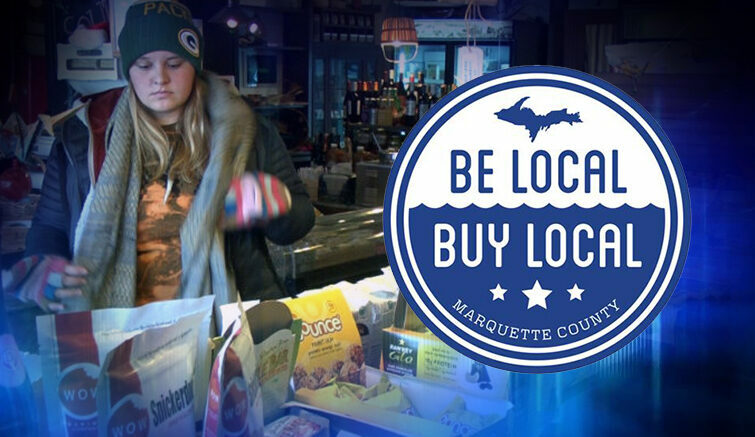 The “Be Local Buy Local” program tracked around $550,000 worth of purchases at small businesses in Marquette County. For the three month long campaign, around 2,100 shoppers registered purchases at around 100 local business using an app created for the campaign. Additionally, the Marquette and Greater Ishpeming Negaunee Chamber of Commerence spent 50,000 on promoting local businesses. The “Be Local Buy Local” program was put on by a partnership between the Marquette and Greater Ishpeming Negaunee Chamber of Commerences. Schneider said that they plan to put the program on next year. During the program, five�thousand dollars were given away to app users who participated in the campaign. National Nordic ski race makes stop in U.P.